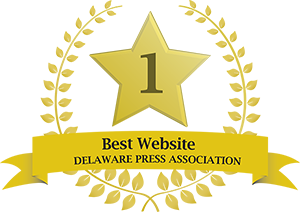 ​The Delaware State Chamber of Commerce is dedicated to promoting an economic climate that strengthens the competitiveness of Delaware businesses and benefits citizens of the state. Founded in 1837 as the Wilmington Board of Trade, the Delaware State Chamber of Commerce has a long history as the largest, most influential business organization in the state. Visit our Job Bank where Chamber members can post openings for free, and job seekers can search available opportunities. Join forces with the largest, most influential business organization in the state.